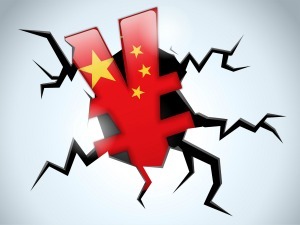 “China’s slowing economy is the biggest risk to the global economy” according to a survey of global fund managers by Bank of America-Merrill Lynch reported in the Wall Street Journal Blog. The trending increase in this sentiment over the last few months suggests increasing concerns and risks. I believe this will reduce the opportunities for foreign investment and the expansion of Chinese businesses in the US market. Bob is the founder and CEO of CFOs2GO and a practicing CFO. He established CFOs2GO in 1986 to address the growing need of companies to engage expert financial talent without incurring the burden of full-time employees. Bob leads the International Practice Group, helping companies set up and maintain foreign operations inside and outside of the U.S. as well as attract top talent for their US team.